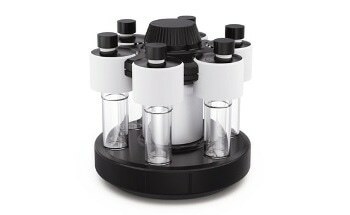 Whether in a laboratory environment or in quality control, the new ROTAVISC series can be used to determine the viscosity of liquids for a range of applications with four devices measuring in over different viscosity ranges. 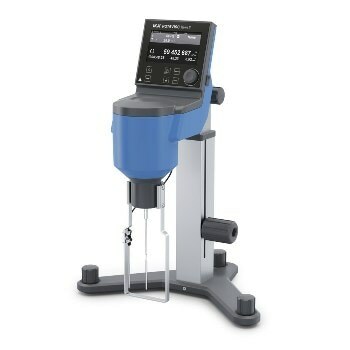 Whether the viscosity measurement required is simple or more demanding, the ROTAVISC delivers rapid and accurate results. 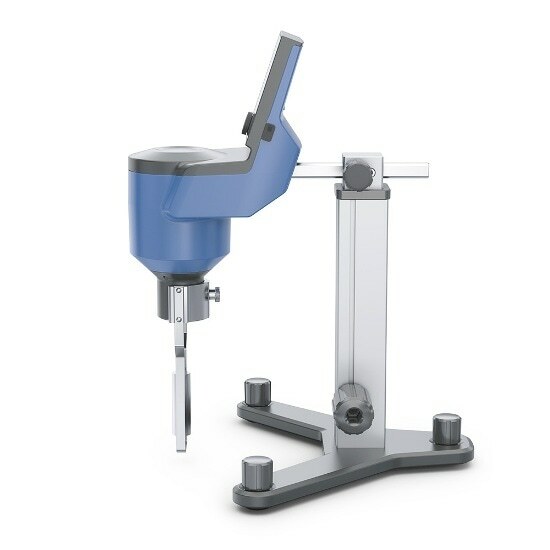 On delivery, the ROTAVISC includes a protective bracket, a hook connector, a quick connector, a temperature sensor and a standard spindle set (SP1-SP4) as well as a ROTASTAND stand. 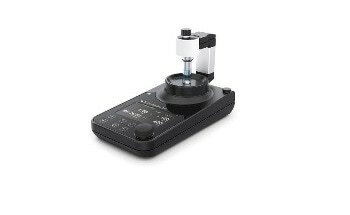 Using the generous 4.3″ TFT display, menu guidance is intuitive, while a digital spirit level helps to correctly set-up the start-up condition. 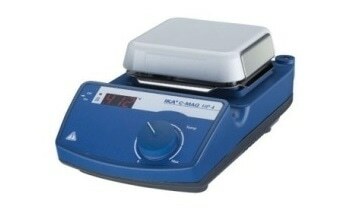 A simple ramp function is also available to simplify repetitive tasks. 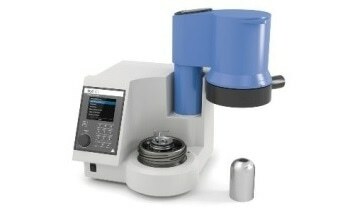 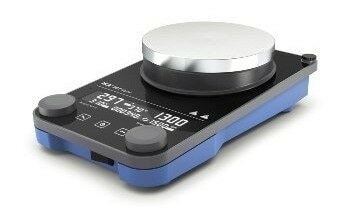 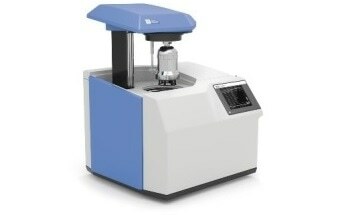 The ROTAVISC rotational viscometer has a measurement accuracy of +/- 1% of the measuring range for both Newtonian and non-Newtonian fluids, with a reproducibility of +/- 0.2%. 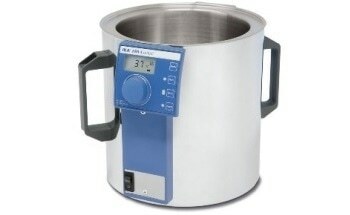 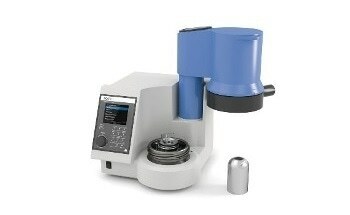 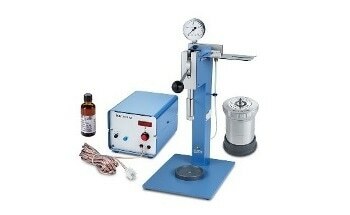 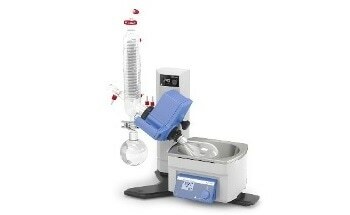 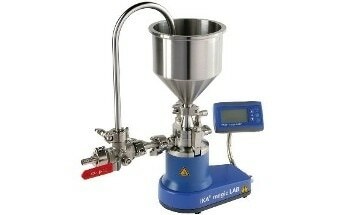 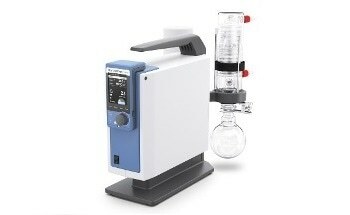 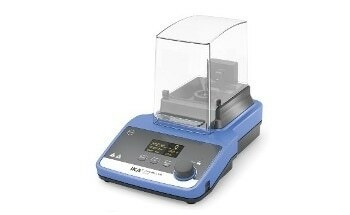 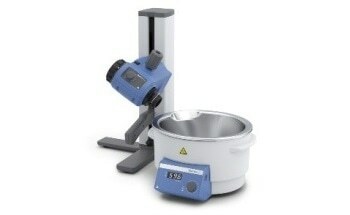 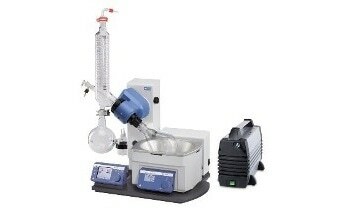 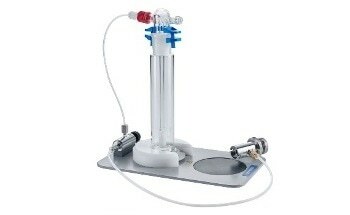 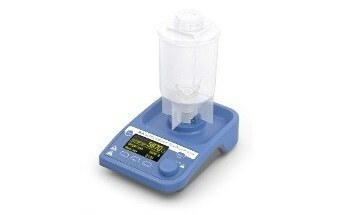 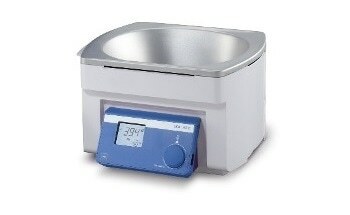 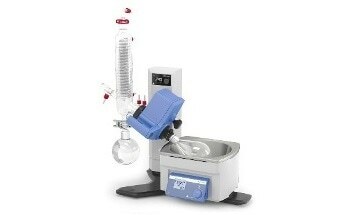 The ROTAVISC viscometer offers stepless speed adjustment. 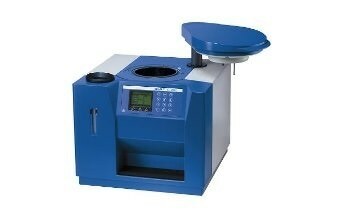 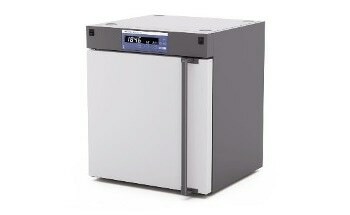 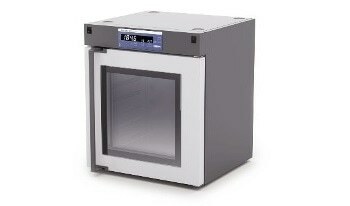 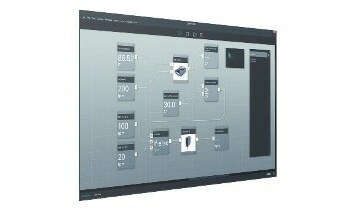 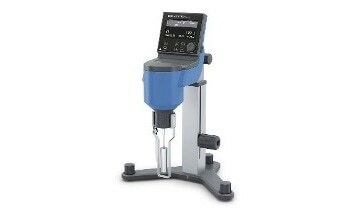 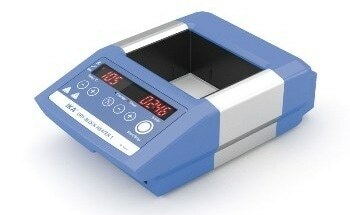 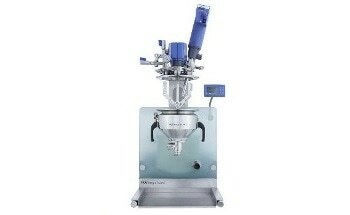 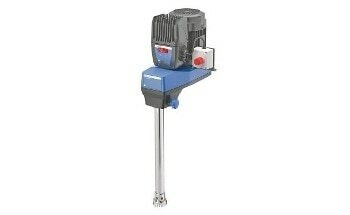 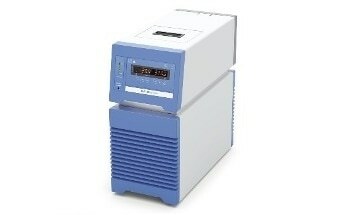 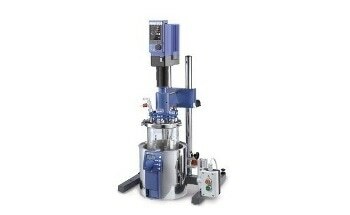 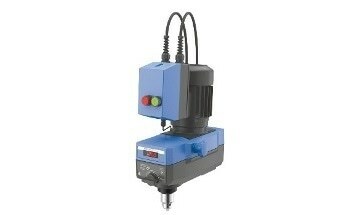 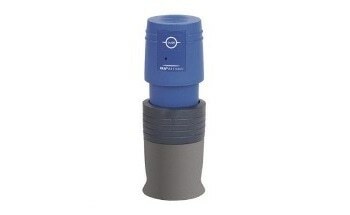 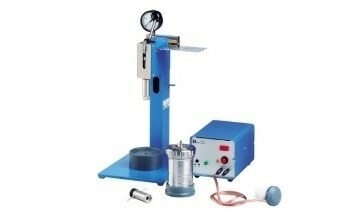 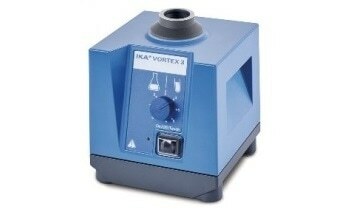 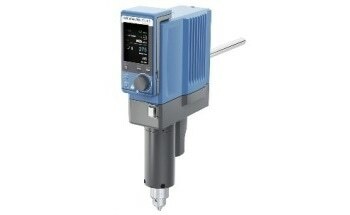 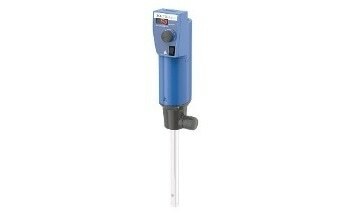 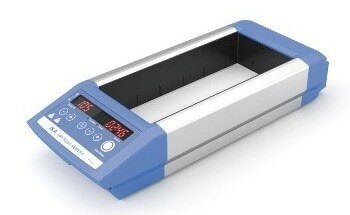 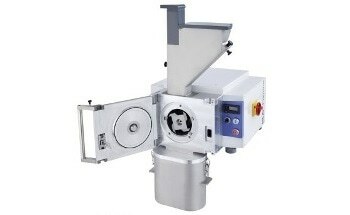 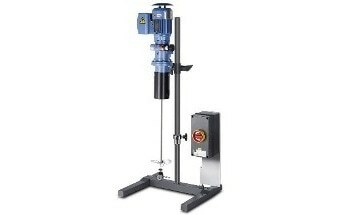 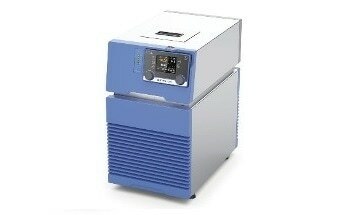 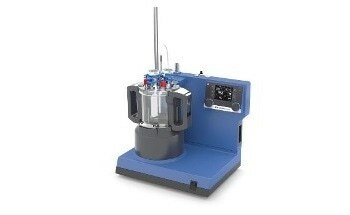 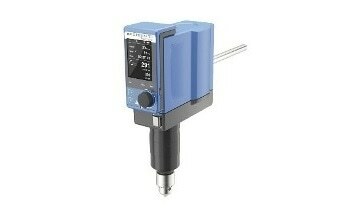 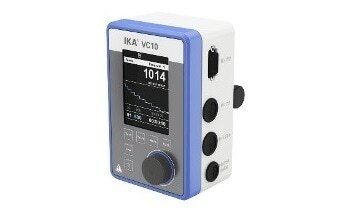 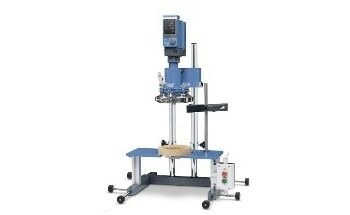 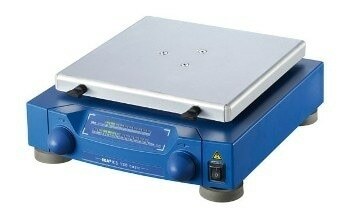 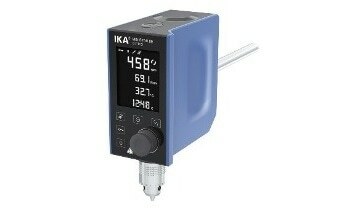 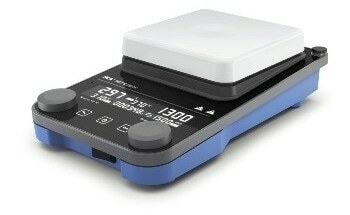 The ROTAVISC has a Viscosity measuring range of 800 - 320.000.000 mPas.